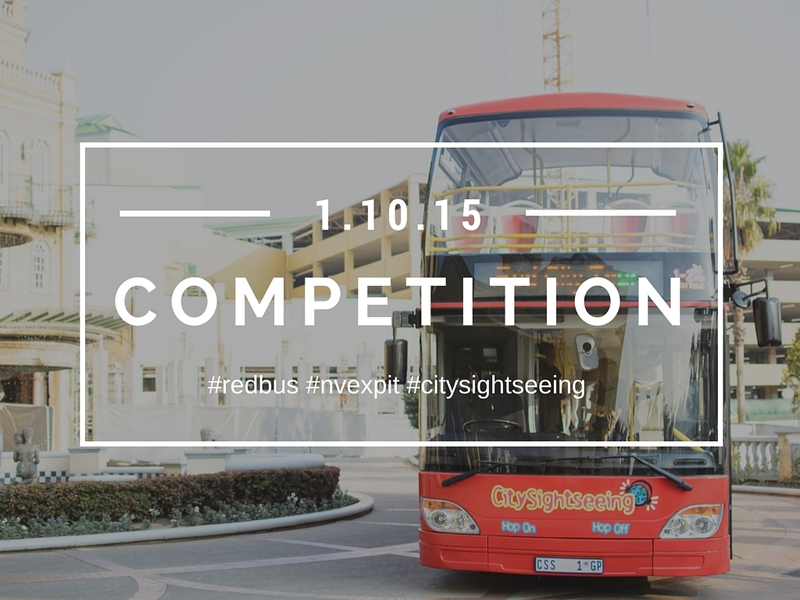 Competition Time: Citysightseeing Tour Buses - Experience It! 1. Go follow me on on twitter @nvexpit and citysightseeing @joburgredbus. 2. Then tell ME in the comments below or on twitter @nvexpit, what city you would like to explore most and a short reason why. 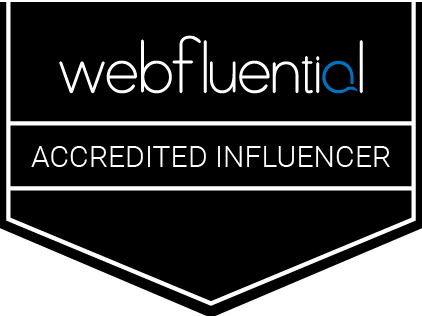 The competition closes Thursday, Oct 8th and the winner will be announced on Friday, Oct 9th. Looking forward to hear from you. UPDATE: COMPETITION EXTENDED TO OCT, 15TH. Tweet or comment now if you'd like to enter.